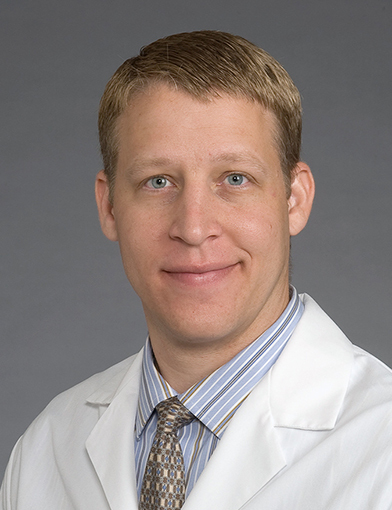 Dr .Travis Dotson is a pulmonologist at Wake Forest Baptist Health in Winston-Salem, North Carolina. February 23, 2019One of the best of the best provider. December 11, 2018Dr. Dotson is the best! October 31, 2018Great visit and very helpful. He is very knowledgeable. September 10, 2018Dr. Dotson was originally removed from my husband's care and he was assigned for all follow-up through the surgeon. I INSISTED Dr. Dotson remain his Dr. so we would have continuity of care and because he treats ALAN, the person who has alzheimers and lung cancer, and validates him. Dr. Dotson has a wonderful bedside manner. He also explains everything to me in ways that I can understand. #1 Doctor in my book! July 18, 2018Dr. Dotson is a fantastic doctor in every way. July 10, 2018My quality of life would be much less without the care of *Dr. Dotson. He doesn't give up when other dr.'s have. June 13, 2018There are not enough words, or space, to describe the care from *Dr. Dotson. I am 70 yrs. old and have had some very good physicians; however, *Dr. Dotson is the very best one. His knowledge and concern can't be matched! Endobronchial Ultrasound Transbronchial Needle Aspiration for the Diagnosis of Lymphoma. Gandotra S, Dotson T, Lamar Z, Bellinger C. J Bronchology Interv Pulmonol. 2018 Apr; 25(2):97-102. EBUS-TBNA risks and repairs. Bellinger C, Dotson T. Respirology. 2017 08; 22(6):1045-1046. Negative Predictive Value of Granulomas on EBUS-TBNA in Suspected Extrathoracic Malignancy. Bellinger CR, Sharma D, Ruiz J, Parks G, Dotson T, Haponik EF. Lung. 2016 06; 194(3):387-91. Phase II trial of dose-dense chemotherapy followed by dose-intense erlotinib for patients with newly diagnosed metastatic non-small cell lung cancer. Petty WJ, Laudadio J, Brautnick L, Lovato J, Dotson T, Streer NP, Weaver KE, Miller AA. Int. J. Oncol. 2013 Dec; 43(6):2057-63. Effect of a beta-3 agonist on food intake in two strains of rats that differ in susceptibility to obesity. White CL, Ishihara Y, Dotson TL, Hughes DA, Bray GA, York DA. Physiol. Behav. 2004 Sep; 82(2-3):489-96.